How to loose Weight Naturally? If you’re trying to lose weight fast, then it is easy to fall into the trap of Commercial products, which are not only expensive, but also harmful. There are many ways to loose Weight and one of them is Natural Way to lose Weight and it is the not only best way, but also Free of Cost. So of course we’re talking here about only Natural Way. Loosing weight fast and quickly with medicines, in my opinion is not a good idea at all, so please run far from these methods. Just stay away from these quick Weight loss Methods. You need to manage a healthy and constant Weight and for that you have to cut down on fat and too much of carbohydrate Junk food and sweets. Do you have Extra Pounds to loose? Most of the times I write these kind of articles with my own experiences, what works for me for the betterment of my health and what doesn’t work? These Experimental Home Remedies are really useful and can help you loose all Extra Weight. Having extra pounds makes one Unhealthy and the person with more weight always looks Older than his or her real age. It is not uncommon to lose up to 10 pounds (sometimes even more) Naturally by following all Natural ways, which is the best method in the world to use to Shred your Extra Pounds. If you want to lose weight over the long haul, your best bet is to make sustainable, long-term lifestyle changes like I did and they are not tough, but very Easy, which you can do by doing your all other chores. Yes, you’ve to be mentally strong and determined to make changes in your daily diet. So don’t look for fast Solution, but do some and minor changes to your daily lifestyle and I can give you Guarantee that those changes can bring really a great Revolution in your life. You will surprise to know that when you’re after weight loss, eating more Vegetables, helps one to loose weight. Researchers have found that eating more non-starchy vegetables (like Cucumber, Mushrooms, or Salad leaves) gives you an edge. If you grow Vegetables in your own Garden or otherwise having vegetables ready in your fridge can help you to make healthier choices if you need a snack or need to make it another hour or two to the next meal. If you want to lose weight , you should start eating more Salad and you can use Some vegetables with the combination of some fruits. Such as-Cucumber, Carrot, Celery, Tomato, Apple, Grapes, Strawberry, Blueberry, Avocado etc. If someone consumes fewer calories per day than their body uses, they will lose weight. 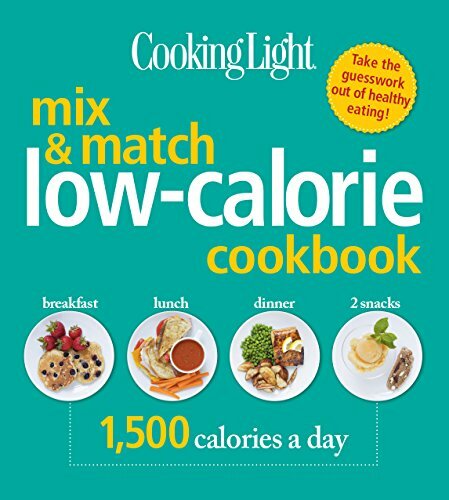 People should follow a low-calorie diet to create a calorie deficit. 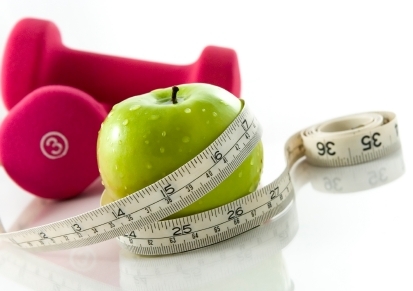 Most experts recommend that a person should not eat less than 1200 calories per day when trying to lose weight. Question: First of all What is Junk Food? Food that has low nutritional value, typically produced in the form of packaged snacks needing little or no preparation. Some research suggests that eating sugary foods can increase your risk of obesity, insulin resistance, fatty liver disease and heart disease. Generally speaking, real food is low in sugar. Even though fruit contains sugar, it’s also high in water and fiber, so it’s much less concentrated than sugar in soda and processed foods. Developing sustainable systems based on real food may help improve the health of our planet by reducing energy, needs and decreasing the amount of non-biodegradable waste humans produce. Fruits and vegetables keep our bodies from getting sick and keep us from becoming Overweight and Sluggish. But the benefits of plant-based foods like fruits and vegetables go way beyond keeping us slim and illness-free. They’re also the key ingredients to approaching a healthier lifestyle choice: a plant-based diet. Numerous studies show that a plant-based diet provides the body with enough protein, quality carbohydrates, healthy fats, vitamins, and minerals. People should try to eat whole, single ingredient foods to help reduce calorie and carb consumption. Most whole foods are naturally very filling, making it a lot easier to keep within healthy calorie limits. Furthermore, eating whole foods also provide your body with the many essential nutrients that it needs to function properly. Following a healthy meal plan can help people stick to a diet and stay more accountable. There is a wide range of meal plans that a person can try. Start by planning each meal for the week and make sure to stick to the daily goals. By always having healthy food available, you reduce the chances of you or other family members eating Unhealthy food. These include Plain Yogurt, whole fruit, nuts, carrots and Green leaves for Salad and Juices; such as Coriander Juice. 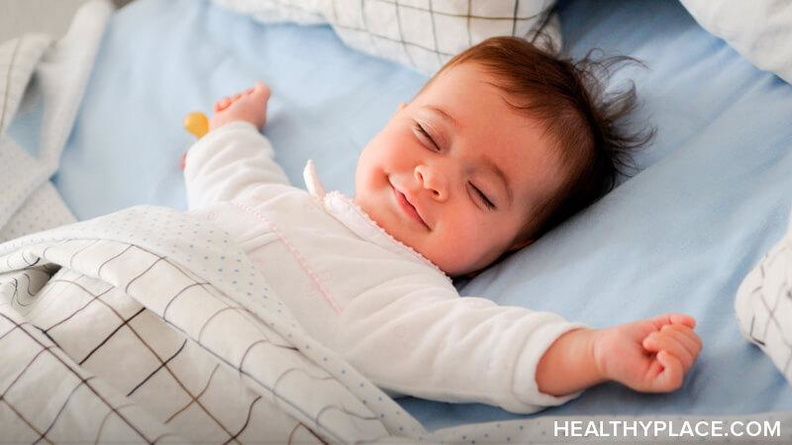 Obtaining the full recommended number of hours of sleep each night (between 7-9 hours) is utmost important way to successful weight loss. The grain group includes a large variety of foods. Choosing 100% whole grains can add fiber, protein and other essential nutrients to your diet. They include ones like: brown rice, whole wheat, millet, quinoa, and whole grain oats. Getting into a regular exercise routine can help, support your weight loss and improve your overall health. To lose weight, lower stress levels, and supercharge your brain. I know it is hard to exercise daily, especially when you work full time and in the morning you have to Run and take bus or even having Car, but the weather condition is so bad. With such a busy schedules, we may feel it’s difficult to dedicate daily hours at the gym. But I have Good news for you! We can have similar effects just by adding 20 to 30 minutes a day by doing some Yoga Poses at Home either in the morning or Evening, when we come back from work and we are free. Also increase your baseline or daily activities. Even doing things where you walk to the Grocery store, or you take 15 minute breaks at work and go for a Walk, can help with your weight-loss and your health. Exercise boosts your mood, because it releases endorphins, which help make you happier, healthier, and more confident about yourself, which may help regulate your eating. Drinking Spinach Juice or Coriander Juice helps to loose Weight, because I’m drinking it for couple of months and I lost 27 Pounds in couple of months with Spinach Juice by drinking it regularly each day in the morning. I use Baby Spinach for my Juice and it is always available in all Grocery Stores, even in Winter also.